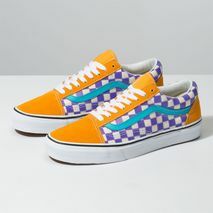 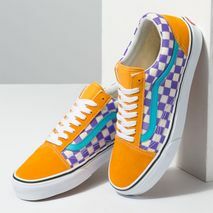 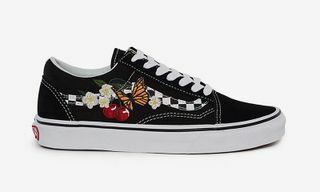 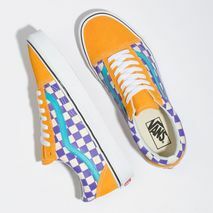 Key Features: The Old Skool features a canvas and suede upper, Vans’ iconic checkerboard print, re-enforced toecaps, padded collars, and a waffle outsole. 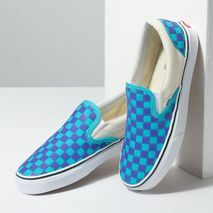 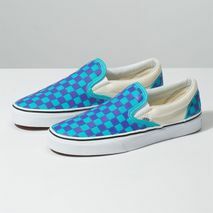 The Slip-On features a canvas upper, Vans’ iconic checkerboard print, padded collars, elastic side accents and a waffle outsole. 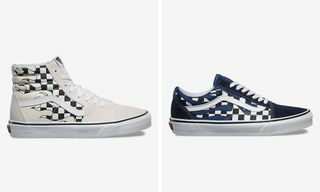 Editor’s Notes: Vans has just released a new pack featuring two classic silhouettes in the Old Skool and Slip-On. 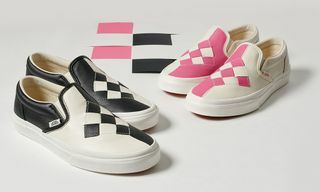 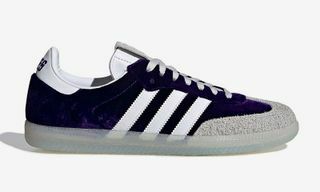 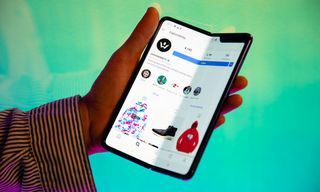 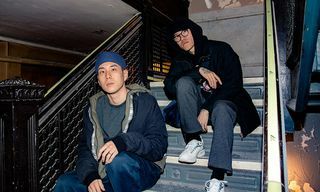 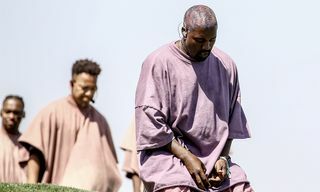 Each sneaker from the “Thermochrome” capsule features thermochromic ink, which allows the shoes to change colors temporarily when exposed to heat. 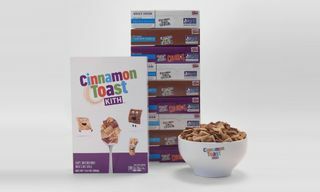 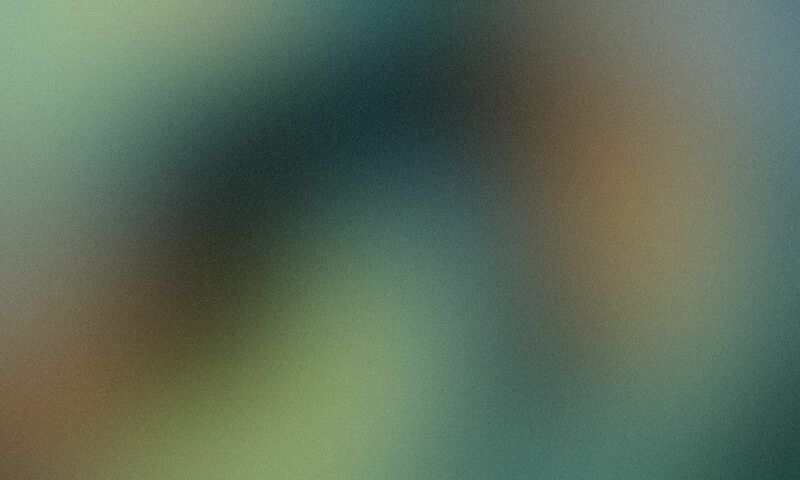 They then return to their original color when at room temperature. 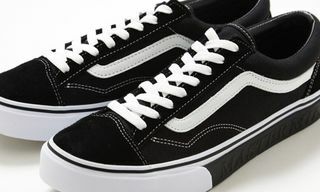 Aside from the color-changing element, the Old Skool and the Slip-On boast their familiar design details, including a canvas and suede upper for the Old Skool and canvas construction for the Slip-On. 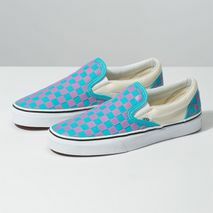 Each also notes a waffle outsole. 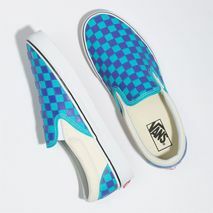 Modestly priced at $65 for the Old Skool and $60 for the Slip-On, you can cop the color-changing kicks today through Vans.